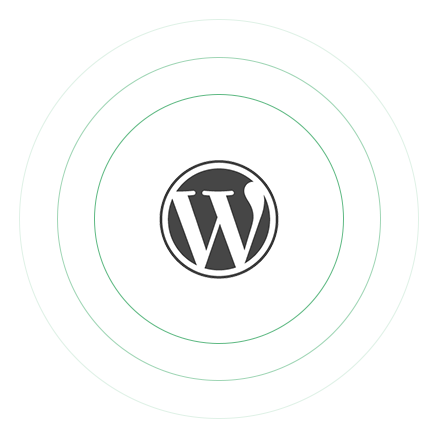 WordPress web development services help you get faster desired results and to maintain the quality of your website with tailor made solutions such as interactive and informational widgets, database driven extensions, WordPress e-commerce plug-in, API integration and extended installations, WordPress SEO plug-in, etc. At Evince, we are having a team of expert WordPress developers who have developed lots of websites using WordPress for our clients across the globe. We offer you bespoke WordPress web development and provide the talented team of WordPress developers to work on your projects. Our experts with incredible knowledge and years of skill guarantee that your business achieves unrivaled position and sets another level of accomplishment. Evince is the place where you can find the best WordPress Website development services, integration and customization tailored as per your requirements.